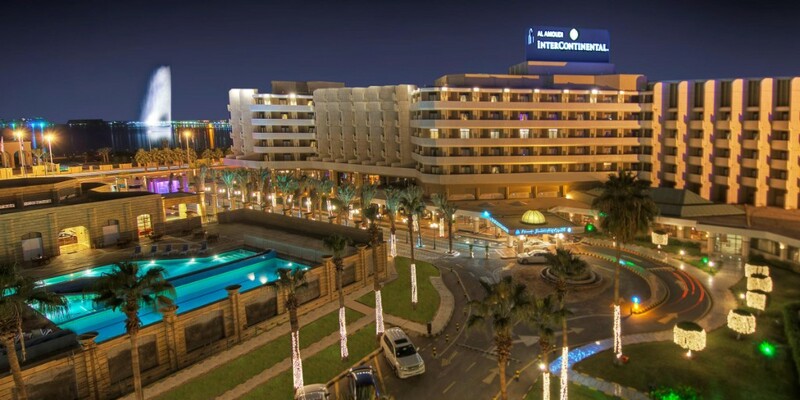 At the Inter Continental Jeddah hotel, slender palms and the turquoise waters of the outdoor pool combine to create a cool haven on the edge of the Red Sea. Walk through the luxurious marble lobby and into a world of regal grandeur and flawless service. The sumptuous ballroom offers a breathtaking venue for stylish events, while a choice of gourmet restaurants lets you unwind after a busy day. 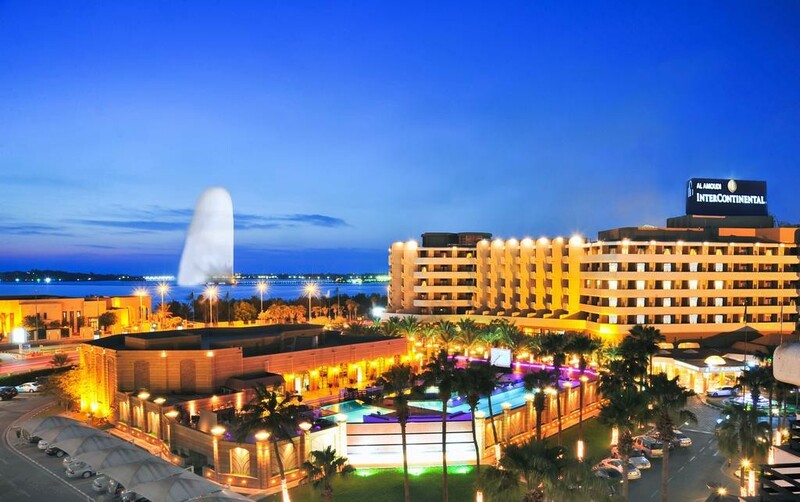 The concierge helps you to experience the best of Jeddah, from scuba diving trips to Old Town tours.